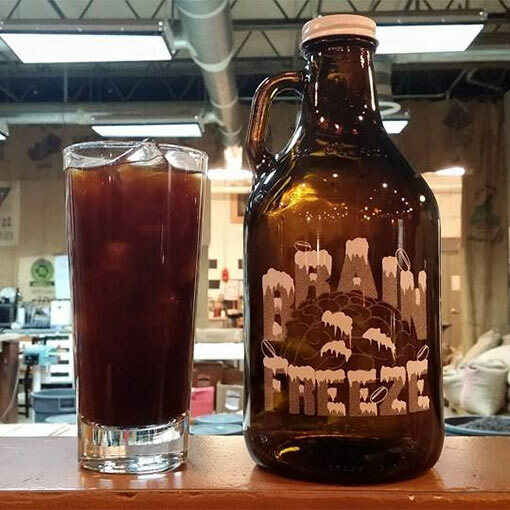 The perfect blend for creating your own cold brew at home – Brain Freeze is also great as espresso. 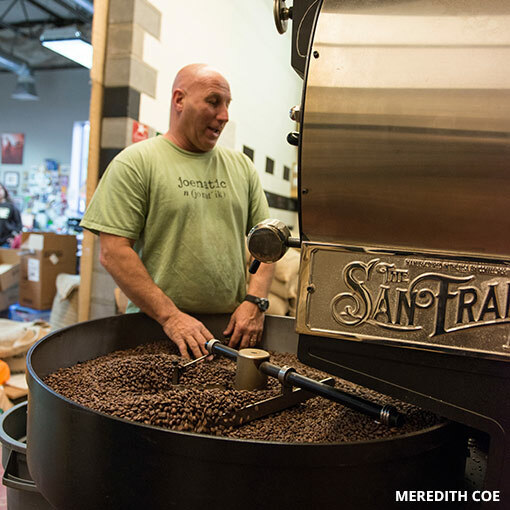 A combination of medium and dark roasts. Very chocolatey.